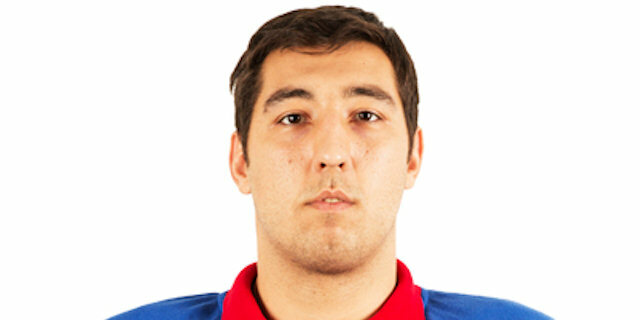 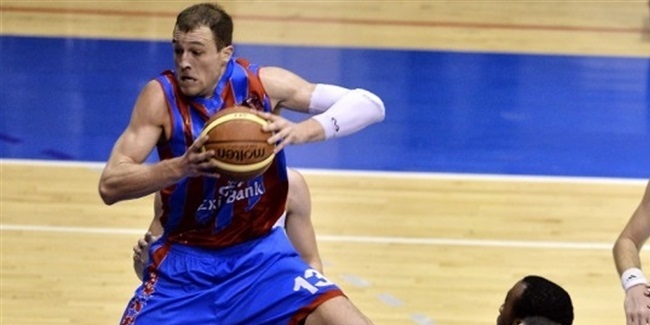 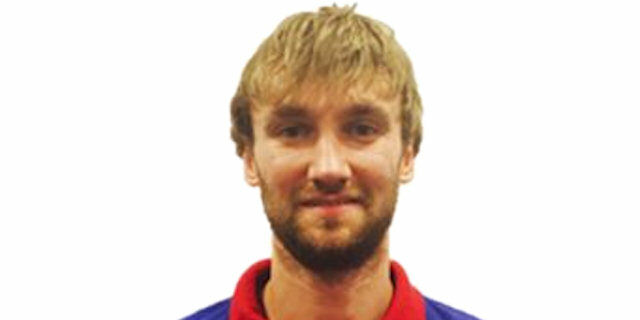 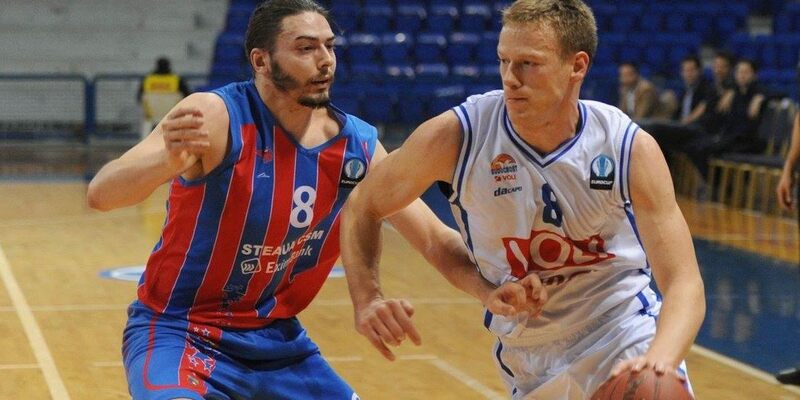 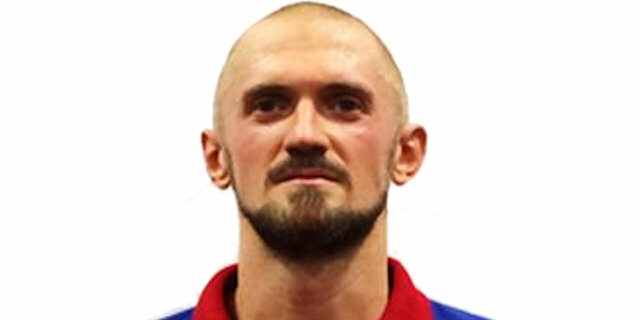 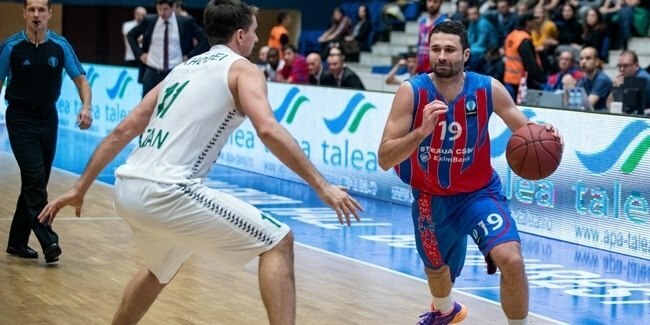 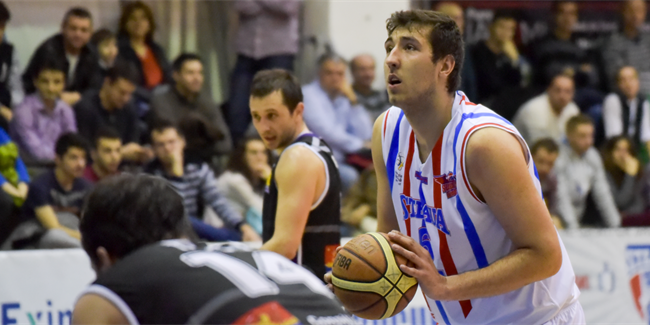 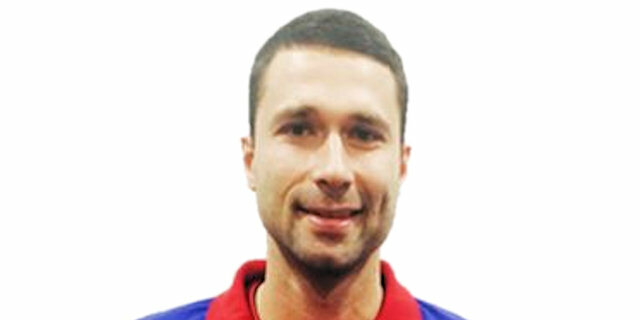 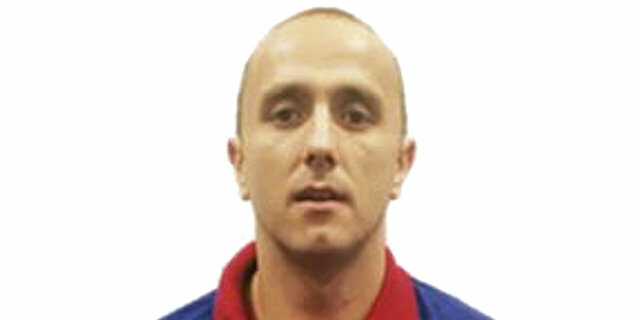 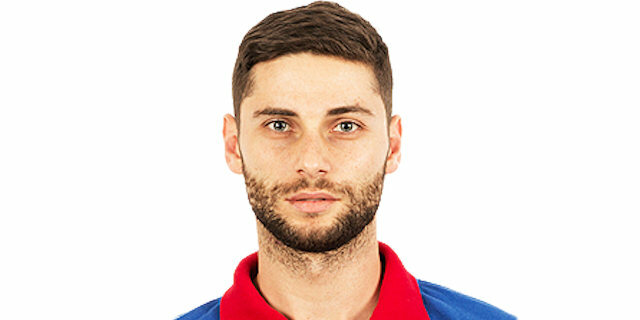 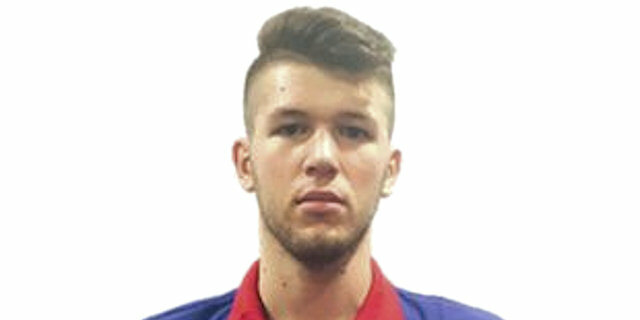 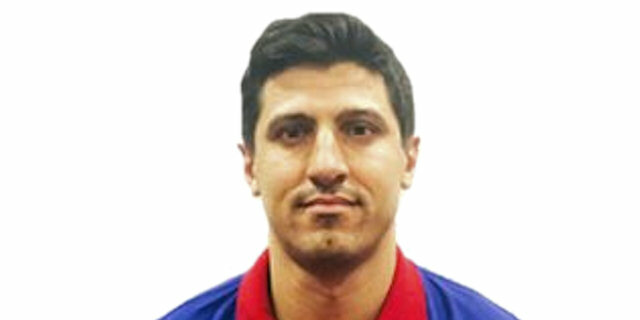 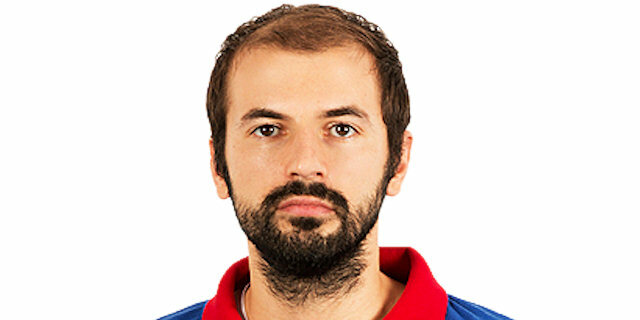 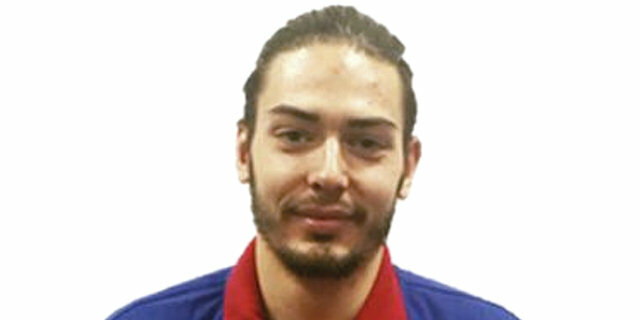 Steaua CSM EximBank Bucharest signed forward Denis Ikovlev signed for the coming season and young big man Bogdan Popa penned a four-year deal. 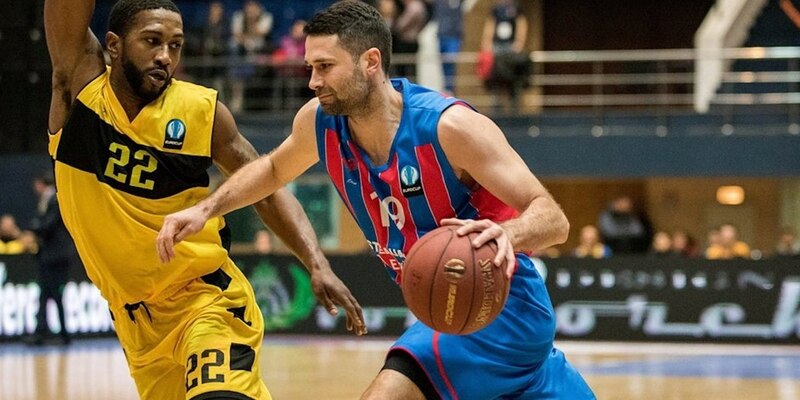 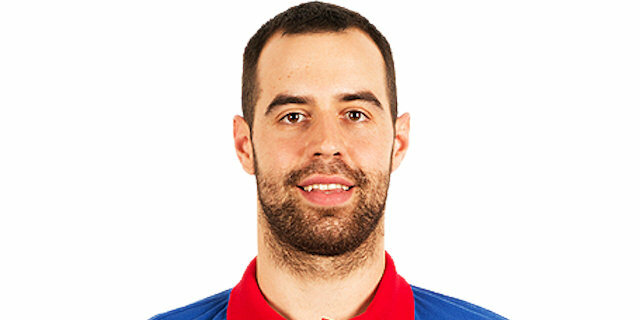 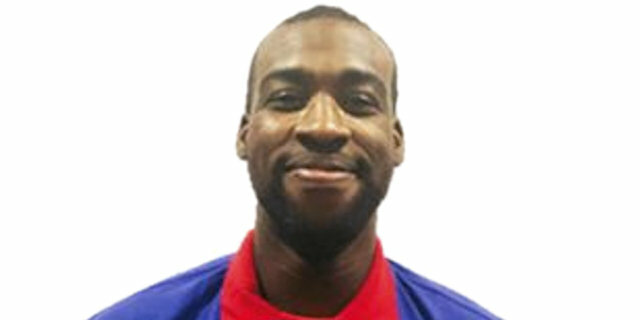 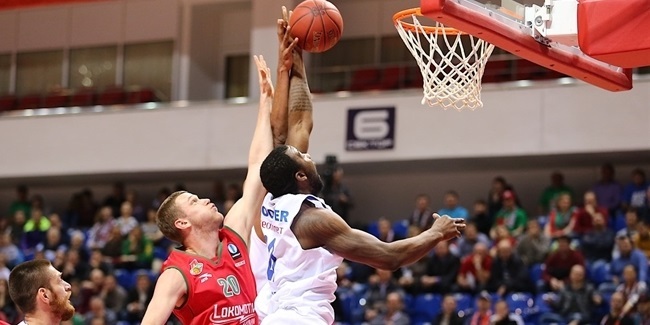 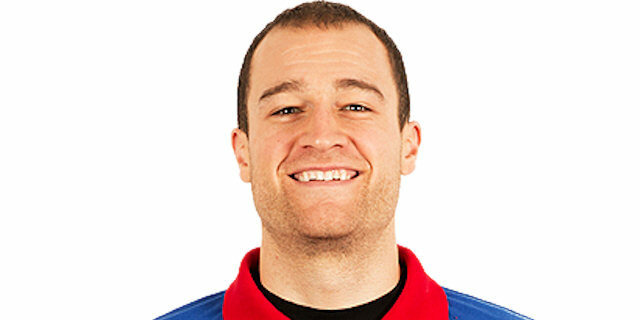 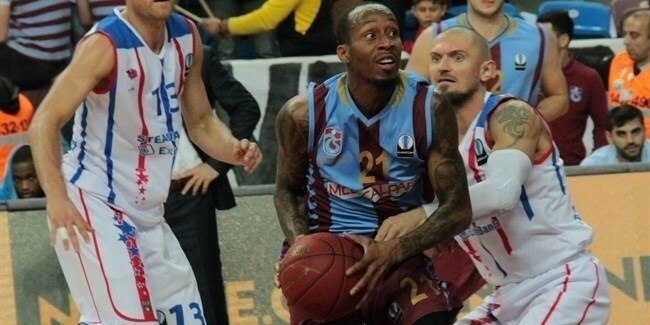 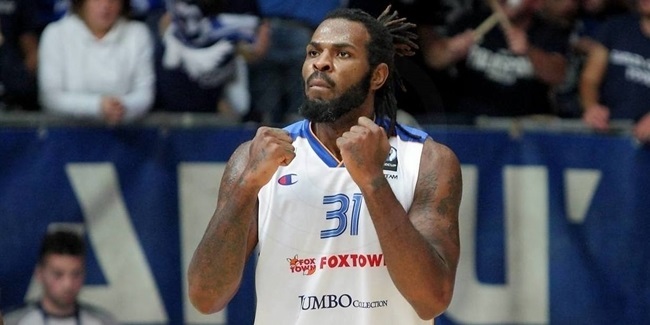 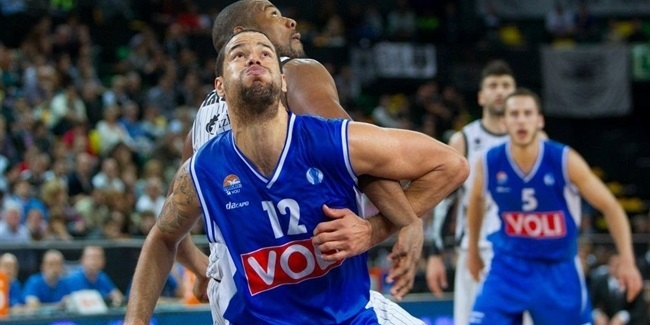 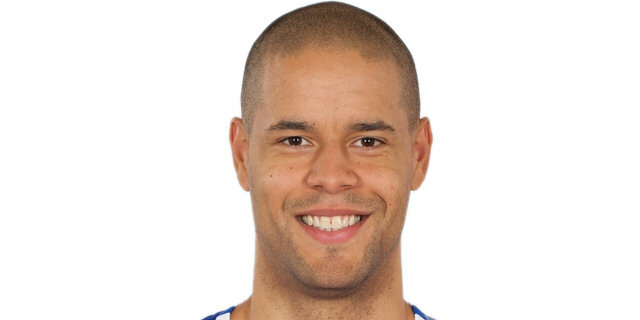 Steaua CSM EximBank Bucharest added a defensive-minded center with some Eurocup experience when it signed Chris Cooper for the coming season. 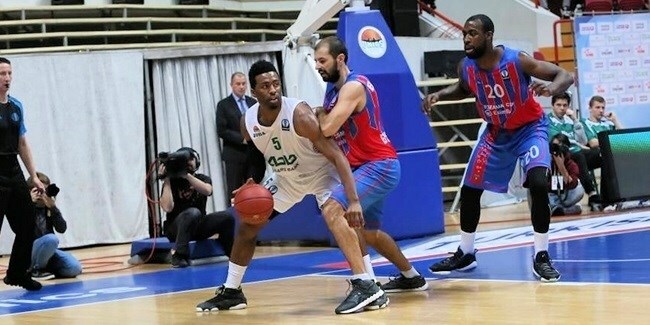 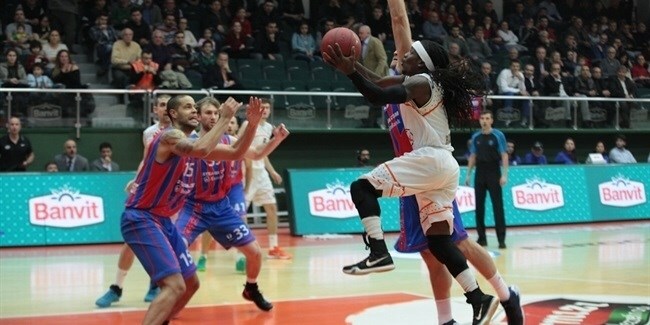 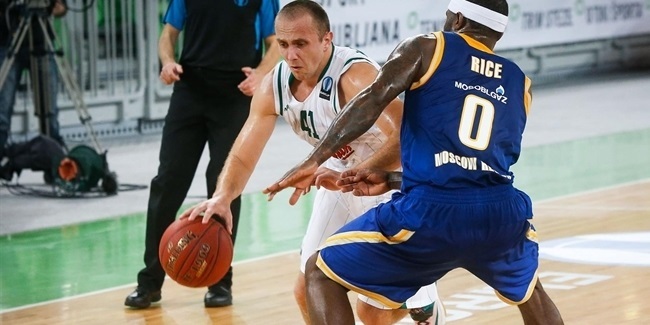 Unics Kazan took a very important step forwards in Group D by downing Steaua CSM EximBank Bucharest 71-88 in the Romanian capital on Wednesday. 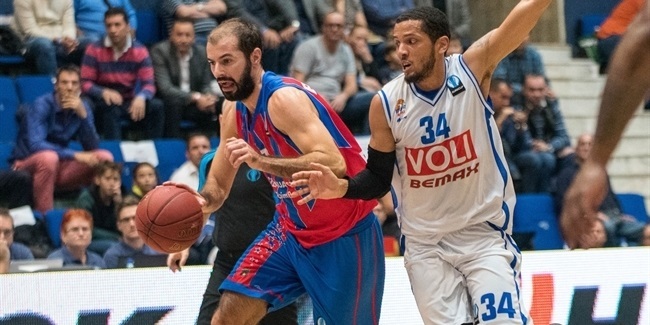 Steaua CSM EximBank Bucharest grabbed its second win in Group D by edging Buducnost VOLI Podgorica 81-75 in the Romanian capital on Wednesday. 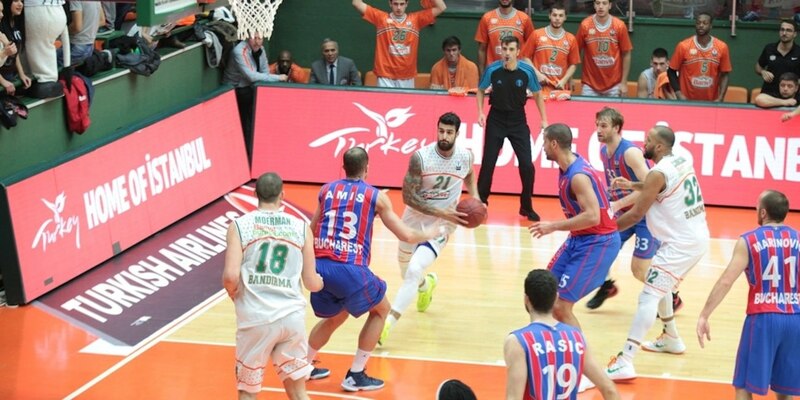 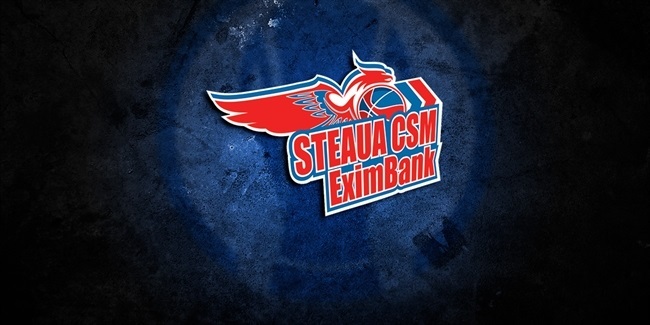 Unics Kazan took no mercy on Steaua CSM EximBank Bucharest in the latter#39;s Eurocup debut as it raced to a no-doubt-about-it 94-68 victory.